Here's the latest transformation in my Healthy Mama Series - mine. But, this time, it's probably not what you expect; it's definitely not where I thought I'd be almost one year about posting my original transformation. My transformation is complicated, and I have struggled in the last few months with where I am. It's hard, frustrating, but it all comes down to trusting God and that He knows where I am headed. When I posted my first change post, I was so proud because I NEVER thought I'd reach my goal weight. I was running, working out, boot campin' it, and doing my best to eat clean. 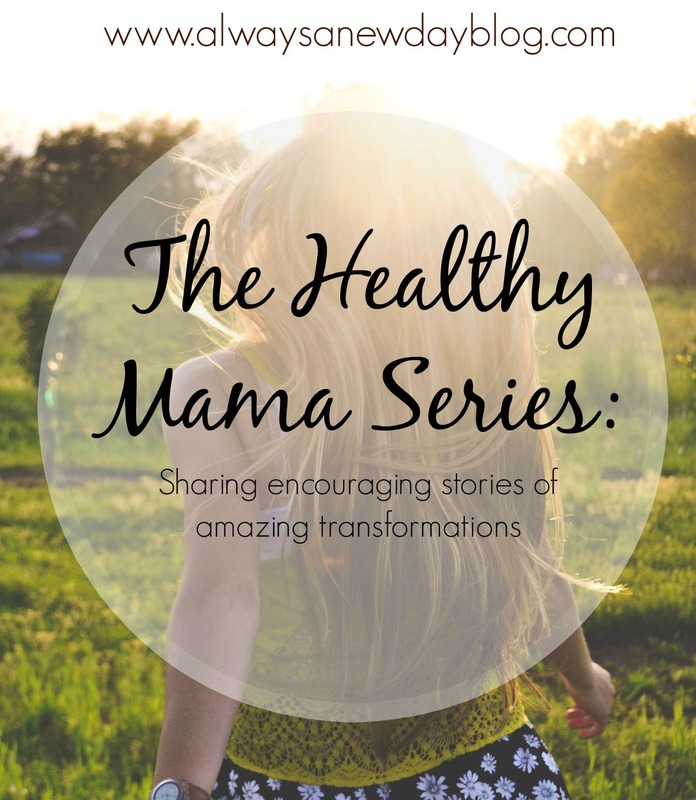 I had just stopped nursing my daughter, and that's when the change started to happen. I was not one of those where the baby weight "fell off" when nursing; I was the exact opposite. 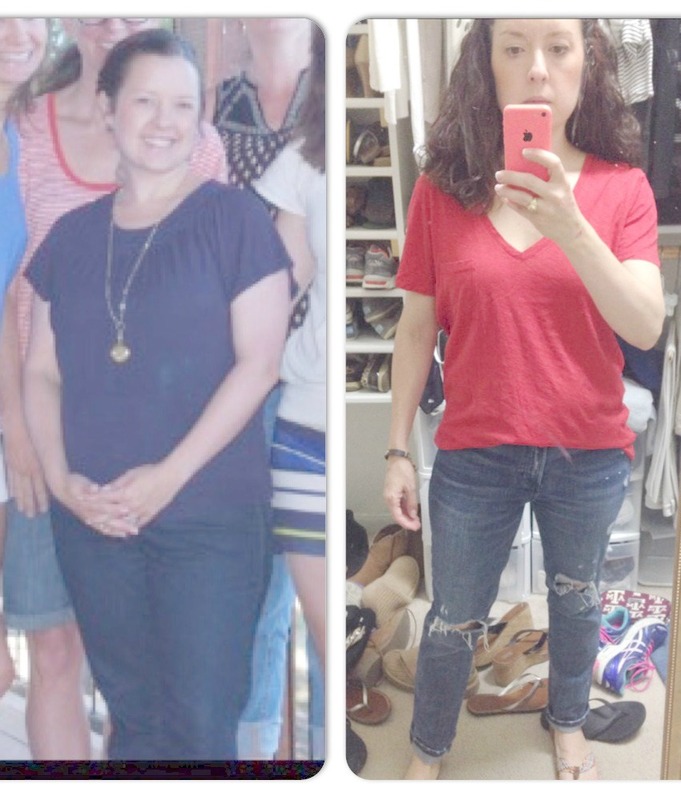 These changes I made were working, and I really did feel great. But...in April 2015, life threw a big curveball. Anxiety, fear, and change crept in, and I had to make some decisions for my mental health. Slowly, these decisions started helping me mentally - I became less anxious yet the weight started coming back. I didn't really notice it until October 2015. By December, I needed something else to work because I was not happy that my hard work had started to diminish. I wasn't feeling comfortable in my own skin - again. Decisions were made; a promise for a healthier 2016 was created. Then - another curveball. A big one. The one we feared had happened, and I lost my brother. Enter comfort food, anxiety, fatigue, and a deep desire to survive this loss. I had to turn back to what made me slowly gain the weight back. This decision makes me work harder to lose the weight, but I am slowly starting to see that where I am now is where I may stay. My transformation is now internal - I must accept that this spot is where God wants me right now. Am I where I was one year ago? No way. Could I be where I was? Sure. But, I honestly feel that God needs me to focus on my mental health first. My current issue is accepting the right now and giving myself grace. I am good with my food choices during the week, but the weekend hits - queso, tacos, and chips for all! Monday starts a new promise - almost every week. But, I need to stop looking at the past transformation pictures with sadness and longing. A taco here and a chip there isn't going to break me, and life is all about balance, right? Time to remember that more often than I do now. And as for Beachbody, I love their products and use them in my daily life. If people want to ask me about them, I will gladly answer. But, for now, I feel as though my transformation needs to be documented through my family, my grief journey, my feelings - you know - the truth. Writing and exercise are my release. I won't stop sharing those things because sharing helps. And sharing is caring, right?? So, here I am - 10 lbs heavier. In the midst of life changing again. And, my transformation now is about giving myself some grace and allowing God to use me as needed. I hear God saying, "forgive yourself for not being where you were." 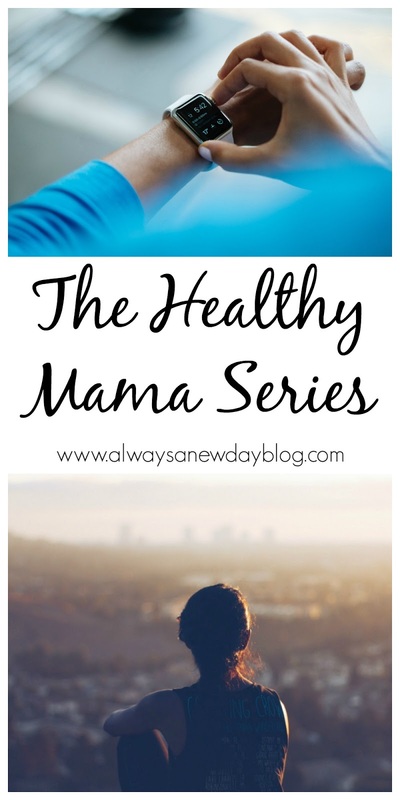 I'm trying because a healthy mom isn't just one who work outs and eats clean. A healthy mom is one who really takes care of herself internally too; one who realizes her mental health is where she can find peace and be able to be a great mom for those who need her. 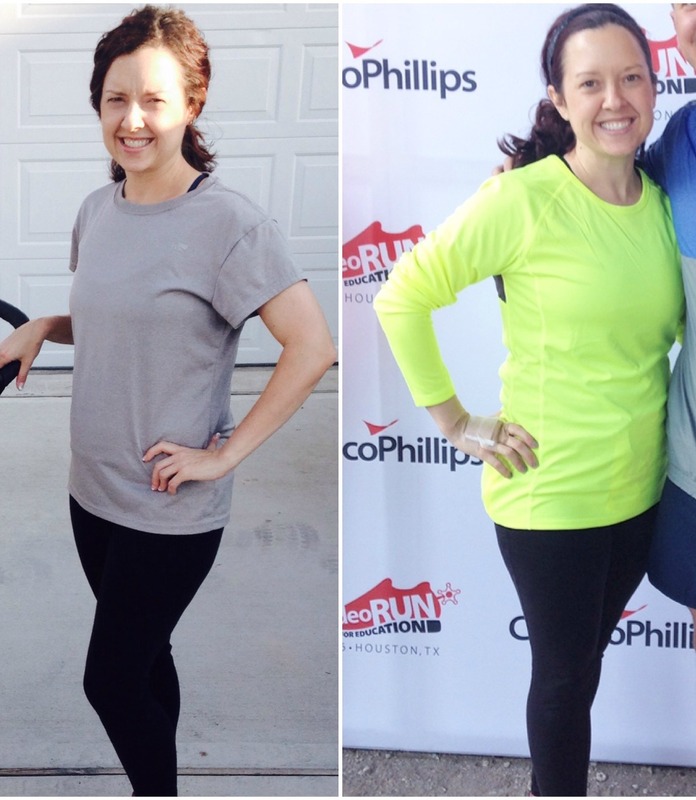 It's a slower journey now, too, but it's where I want to transform the most in 2016. Thank you for following my journey. Up and down and all around, and I am learning as I go.